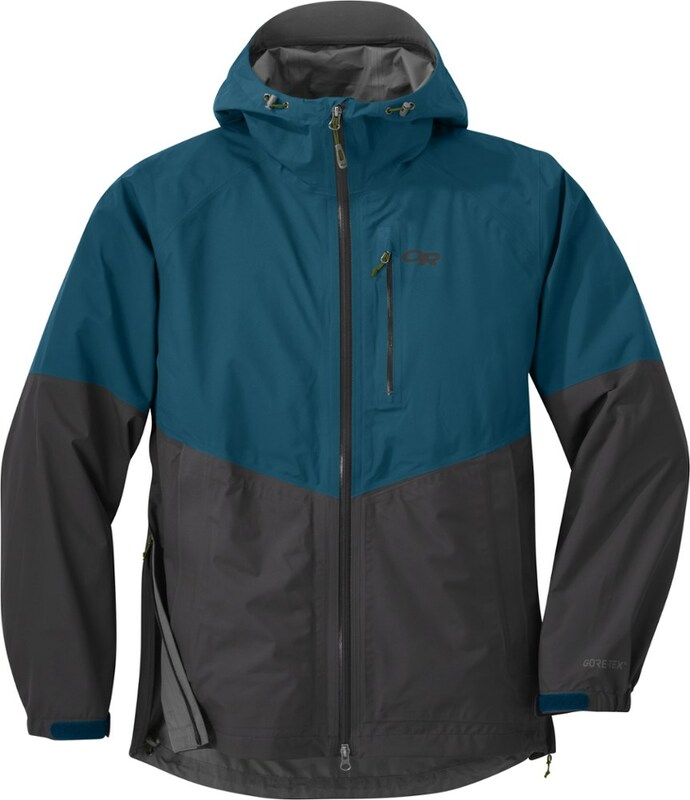 Shield yourself from the deluge in Cabelas Mens Rain Drencher Jacket with 4MOST DRY-PLUS. 4MOST DRY-PLUS laminate locks out 100% of the moisture, including at the taped seams, while allowing airflow to keep you dry and comfortable. 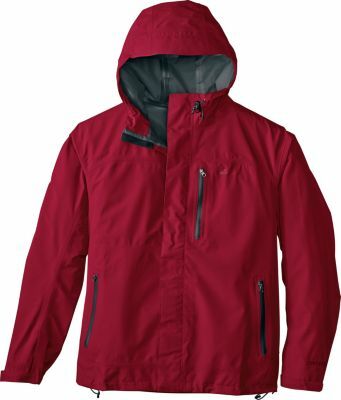 Durable 40-denier, 100% nylon woven double-ripstop shell withstands harsh use. 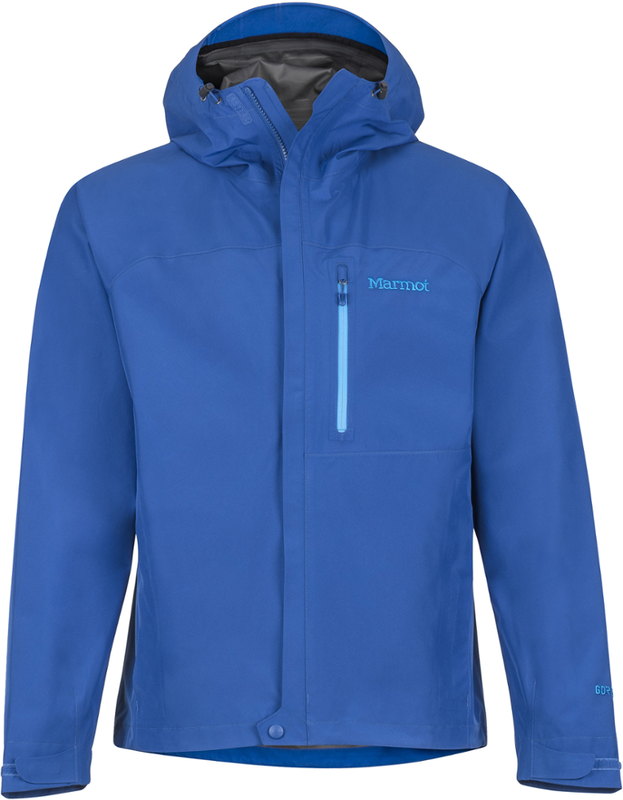 The entire jacket stuffs inside the hand pocket for easy transport and storage. 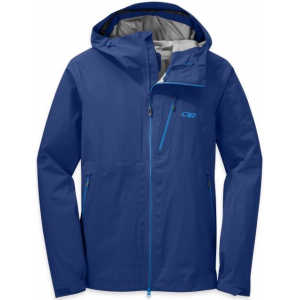 Full center-front zipper with exterior and interior storm flaps closes up at the 100% polyester chin guard for complete head and neck protection. Pit zips allow rapid cooling to prevent overheating. 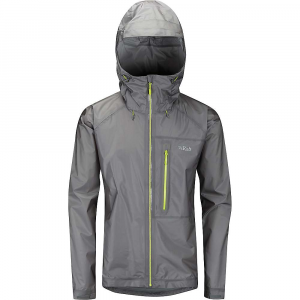 Adjustable cord locks at front and back of hood and adjustable sweep for a custom fit. Gusseted cuffs adjust with hook-and-loop fasteners. Zippered handwarmer pockets. Imported. Sizes: M-3XL. Colors: Big Mountain Blue, Goose Grey, Granite, Vermillion, Electric Green. Size: X-Large. Color: Electric Green. Gender: Male. Age Group: Adult. Material: Polyester. 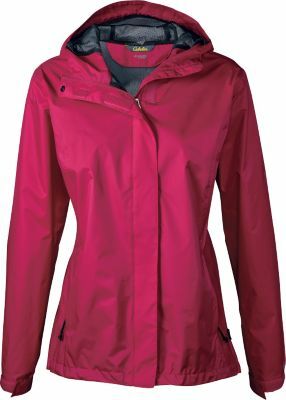 Type: Rain Jackets. 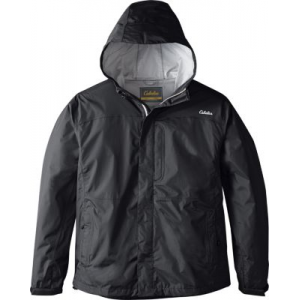 The Cabela's Rain Drencher Jacket is not available from the stores we monitor. It was last seen March 4, 2018	at Cabela's.